USAA is unlike any other financial services organization. When you join us, you'll become part of a thriving community committed to going above for those who have gone beyond: the men and women of the U.S. military, their associates and their families. In order to play a role on our team, you don't have to be connected to the military yourself – you just need to share our passion for serving our members. Learn more from just a few people who have continued their careers at USAA share their thoughts in the slideshow below. 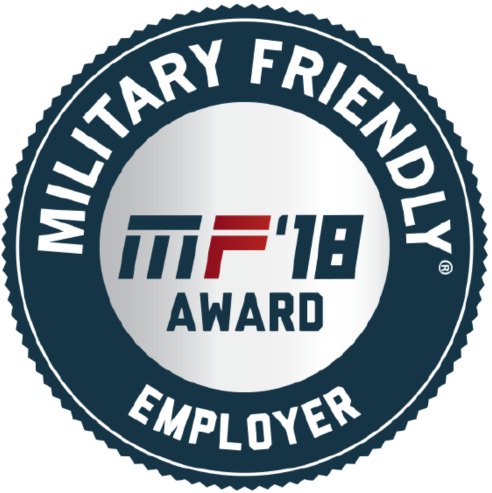 This employee resource group is an internal social networking platform that allows vets and spouses to share information, ideas, events and support. *The trademarks, logos and names of other companies, products and services are the property of their respective owners.